As an island nation ports are essential to the UK economy. Our ports sector is one of the largest in Europe. Leaving the EU has resulted in increased media and public interest in ports. We answer some of the common questions about port development and the MMO’s role. 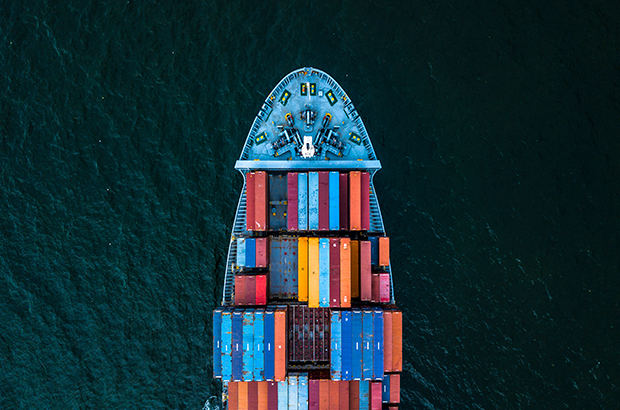 Despite the large number of ports in the UK, much of the freight traffic is concentrated among a comparatively small percentage, with the top 20 ports accounting for 88% of the total. More facts and statistics about ports are on the UK Major Ports Group website. This includes explaining the different models of port ownership. UK Port Freight Statistics are published annually on GOV.UK. What is dredging and why might ports need to dredge? Dredging involves the use of any device to move material from one part of the sea or sea bed to another part. It includes the removal of material from the sea bed entirely. 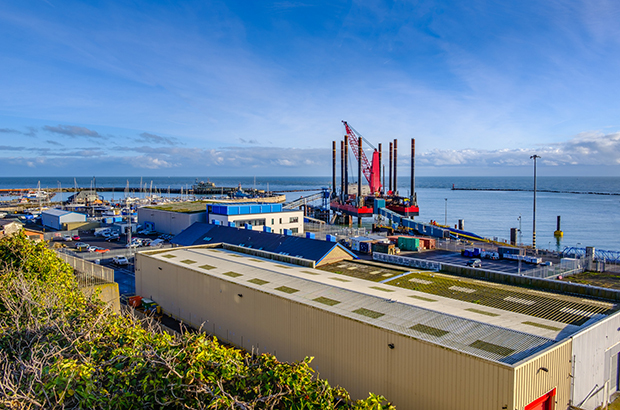 There has been increased interest in navigational dredging as the UK prepares to leave the EU, in particular around ‘capital dredging’ to create or deepen navigational channels in ports. Who gives permission for navigational dredging? The Marine Management Organisation (MMO) regulates development at sea under the Marine and Coastal Access Act 2009. This includes activity removing or depositing items on the seabed. Dredging, and disposing of the dredged material, are some activities which may require a ‘marine licence’ from the MMO. Details about marine licence applications are available online via our public register. Section 75 of the Marine and Coastal Access Act 2009 provides an exemption for dredging carried out by, or on behalf of a harbour authority, in certain circumstances. We explain the criteria further on our website. When a developer obtains permission from the MMO in the form of a marine licence they may still need to separately apply for consent from other parts of Government. A marine licence does not predetermine the outcome of these other application processes. The Crown Estate owns much of the seabed out to 12 nautical miles. It provides commercial licences for the extraction of marine sand and gravel resources. Who carries out navigational dredging in the UK? The Federation of Dredging Contractors is the industry body representing dredging companies related to port development. The British Ports Association is an industry body representing a range of ports. The UK Major Ports Group represents larger commercial ports. Both organisations are members of the MMO’s Stakeholder Focus Group. The MMO has responsibility for Harbour Revision (HROs) and Empowerment Orders (HEOs) on behalf of the Department for Transport. HROs are used to change the management of a harbour. HEOs are mainly concerned with new harbours. Harbour orders which authorise a development are commonly called ‘works orders’. These may also need a marine licence for the associated activities, such as dredging or construction. Want more updates on the work of the MMO? Find us on Twitter, LinkedIn and Facebook. Want to have your say on a marine licence application?